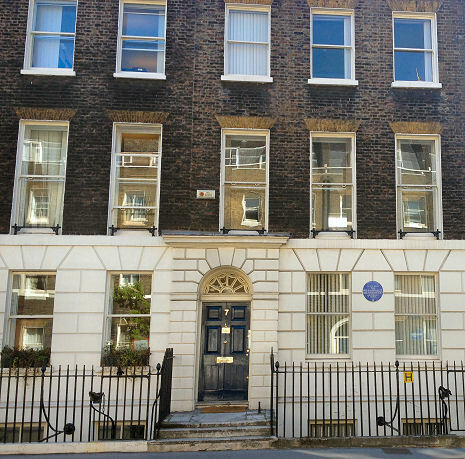 12th May 1828, London, England. Christened Gabriel Charles Dante Rossetti. Dante Gabriel Rosetti was the son of Gabrielle Rossetti and Lavinia Polidori and brother of Christina Rossetti. Also studies in the studio of Ford Maddox Brown. King’s College. 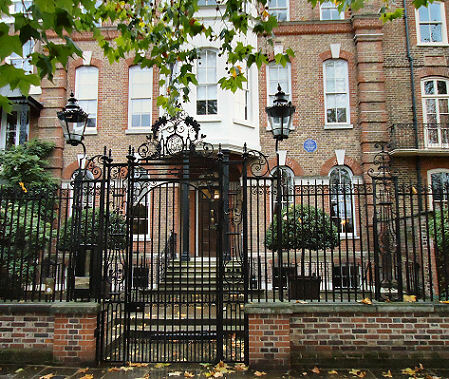 Sass’s Drawing School, Bloomsbury, London. Royal Academy Schools, London. 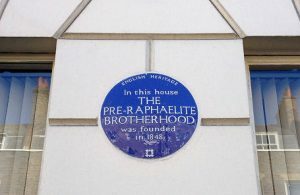 1848: Rossetti forms the Pre-Raphaelite Brotherhood with William Holman Hunt and John Everett Millais. 1849: Rossetti completes the painting “Childhood of Mary Virgin.” Meets Elizabeth Siddal for the first time and trains her in the art of painting. and writing. She becomes his model. 1850: He finalises work on the painting “Ecce Ancilla Domini”. “The Germ” is published featuring many works by Pre-Raphaelites and their symapathisers. Rossetti includes his poems “The Blessed Damozel” and “My Sister’s Sleep”. 1854: Rossetti meets John Ruskin. 1856: Meets William Morris, over whom he was to become a great influence. 1861: Rossetti publishes “The Early Italian Poets” which consisted of translations from sixty major Italian poets such as Dante himself. 1862: He is badly affected by the death of his wife from an overdose of Laudanum. His work began to take on a more and more morbid turn. 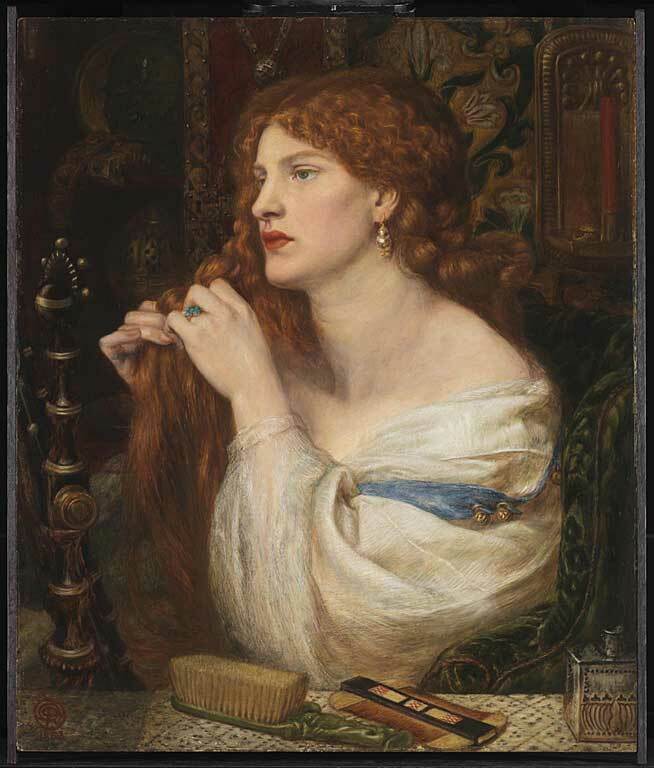 1869: Rossetti began an affair with Jane Morris, the wife of William Morris. 1871-74: Jane began to model for him on his stay at Kelmscott Manor. 1872: After a particularly bad attack of depression he attempted suicide. 1880: Jane posed for his painting “The Daydream”. 1881: Rossetti published his “Ballads and Sonnets” which featured “The King’s Tragedy. 9th April 1882, Birchington-on-Sea, Kent, England. All Saint’s Churchyard, Birchington-on-Sea, Kent, England.